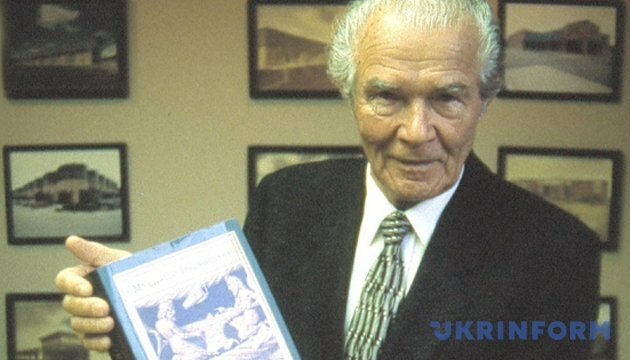 Day of remembrance of Peter Jacyk (1921-2001), Canadian entrepreneur of Ukrainian descent, patron and philanthropist known for financing Ukrainian studies in the West and in Ukraine. 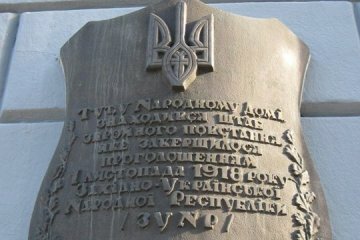 The West Ukrainian People's Republic was proclaimed on this day, November 1, in 1918. Ambassador Extraordinary and Plenipotentiary of Japan to Ukraine Shigeki Sumi and Head of the Luhansk Regional State Administration Yuriy Harbuz planted 20 cherry blossom trees in the town of Severodonetsk today. 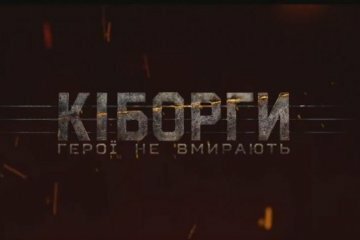 The official trailer of The Cyborgs movie, based on a true story about defenders of the Donetsk airport in eastern Ukraine, has been released. 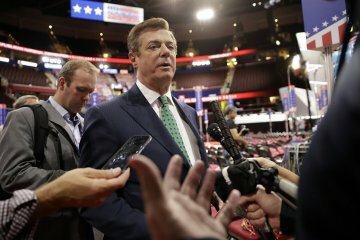 U.S. President Donald Trump's former campaign chairman, Paul Manafort, is involved in two investigations being conducted by the Ukrainian Prosecutor General's Office (PGO), head of the PGO's department for special investigations Serhiy Horbatiuk has told Hromadske Radio. 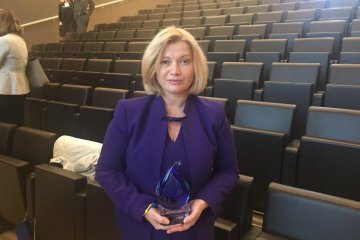 The International Teachers Summit "Preschool Education: Social Space in Conditions of Globalization" kicked off in the city of Zaporizhzhia, the press service of Zaporizhzhia City Council reports. 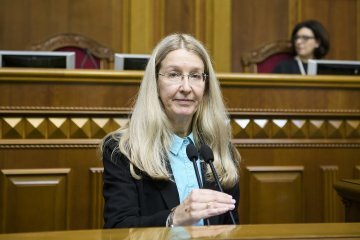 Ukraine’s representative in the humanitarian subgroup of the Trilateral Contact Group Iryna Herashchenko says 152 people are still held captive in occupied Donbas. 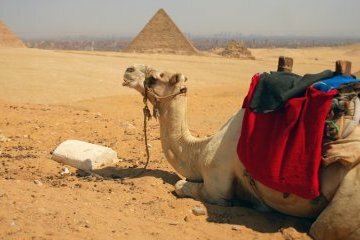 The Ukrainian Foreign Ministry has advised Ukrainian citizens to refrain from traveling to Egypt during the state of emergency introduced in the country due to the security situation, the Consular Service Department of the Ukrainian Foreign Ministry has reported on Twitter. The Health Ministry has developed a raft resolution on the creation of the National Health Service. The Service can be established after coming into force of the law on the state financial guarantees for providing medical services. Two criminals were involved in an assassination attempt on Lieutenant of the Ukrainian Airmobile Forces Amina Okuyeva, a Chechen volunteer from the Kyiv-2 battalion. 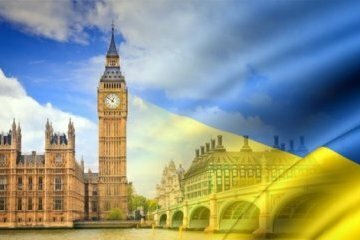 First Deputy Speaker of the Verkhovna Rada Iryna Gerashchenko and British Minister of State for Europe and the Americas Alan Duncan have discussed the security situation in Donbas, the violation of human rights in the occupied Crimea and the facilitation of the visa regime for Ukrainians. 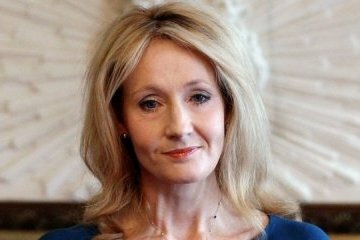 Lumos charitable foundation of world-renowned writer Joanne Rowling will reform the system of orphanages in Zhytomyr region as part of the pilot project. 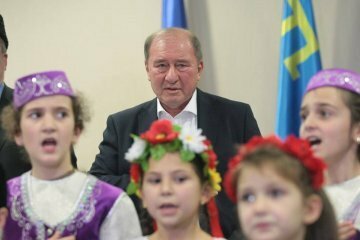 Deputy chairman of the Mejlis of the Crimean Tatar people Ilmi Umerov, who currently stays in Kyiv, is planning to return to Crimea after his trip to Germany, where he was invited for medical treatment and examination. 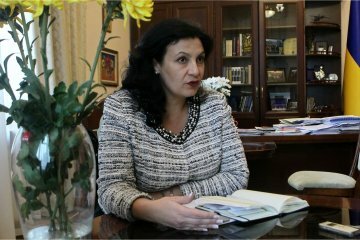 Ukrainian Deputy Prime Minister for European and Euro-Atlantic Integration Ivanna Klympush-Tsintsadze has asked the United Nations to support a resolution "Situation of Human Rights in the Autonomous Republic of Crimea and the city of Sevastopol," which Ukraine will submit to the UN's Third Committee in the near future, according to the government portal.